Elks Lawn Care is your source for superior commercial lawn care and landscaping services in New Bern NC and surrounding areas. Whether you need an initial commercial landscape design or commercial landscape maintenance services for your existing landscaping, Elks has the experience and services you can trust. From sod, mulch, and pine straw installation to mowing, fertilizing, weeding, edging, and other commercial landscape maintenance needs, Elks Lawn Care and Landscaping can handle it all. 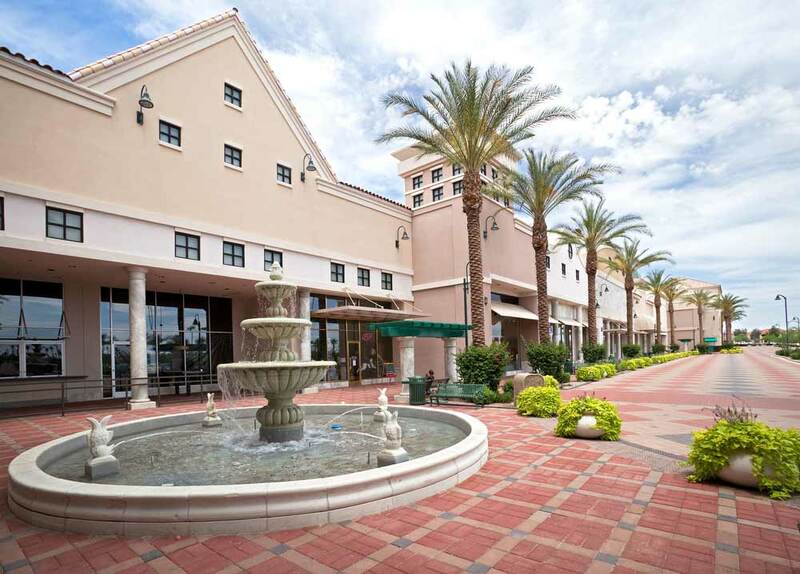 Contact us today for HOA, Apartment, Hotel, Shopping Center, Office Park, and other commercial landscape design, maintenance, and services in New Bern and beyond. Elks Lawn Care is also your source for commercial hardscapes design and installation. Whether your office park, shopping center, hotel, apartment complex, homeowners association, or other commercial property would benefit from outdoor lighting, water fountains or features, or community outdoor fireplaces, outdoor kitchens, or other features, Elks Lawn Care and Landscaping will custom design and install the hardscape project that will enhance the existing beauty of your business or commercial space. Our team of hardscape experts can also design and install paver patios, retaining walls, and pool decks for your apartment complex, HOA, or hotel. Whatever your commercial hardscape needs, contact Elks Lawn Care and Landscaping in New Bern NC. 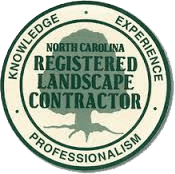 Contact us online or call Elks Lawn Care at 252-229-0677 for a consultation to discuss your commercial landscape design, commercial landscape maintenance, or commercial hardscape needs. 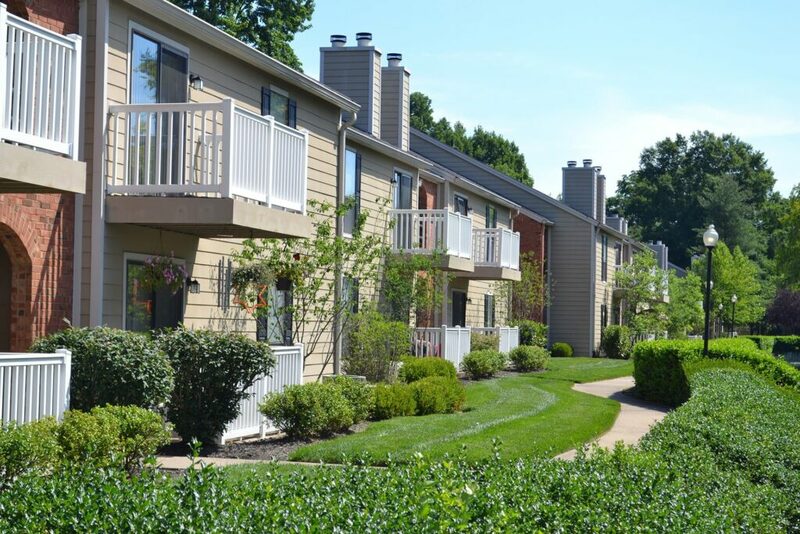 Whether you own or operate a hotel, shopping center, apartment complex or homeowner’s association, office park, or other commercial space, Elks Lawn Care and Landscaping can provide whatever services you need to keep your landscape looking great. Contact Elks Lawn Care for commercial landscaping services in New Bern, Greenville, Jacksonville, Emerald Isle, Cape Carteret, Beaufort, Havelock, Atlantic Beach, Morehead City, and other areas we serve.